Home | Church News | Religion | Religious News | Who is actually Robbing God? Churches or Political Leaders? 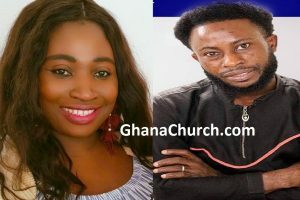 Report reaching GhanaChurch.com and AfricaChurches.com analyst show that, who is actually robbing God?. Churches or Political Leaders?. Hence, some group of Ghanaians are praising early missionaries who built schools and gave basic education free. Because, Today the story is non-identical among Ghana churches, Africa Churches and even foreign churches. Assemblies of God University GHS 4,000 per semester. Therefore, all these UNIVERSITIES were built from TITHES and OFFERINGS of the common people who now can’t afford to send their children to these schools today. 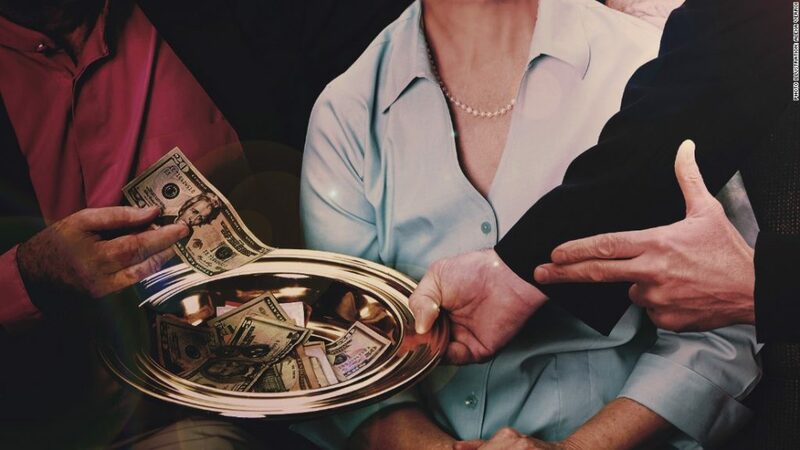 Most noteworthy, where is the morals and responsibilities of the churches as charity in Ghana? Certainly, what is the difference between church and political leadership in Ghana ? Even more, these schools are now elite schools, only for the rich politician children. Maybe, the next Sunday, they will read Malachi 3:6-12 to these members again without making reference to Deuteronomy 14:22-29 about their own responsibility to these poor members in their churches. Likewise, if you think this is unfair, like me, please pass on this message because this is reality and we also need the CHANGE here!! !